See the sights John Steinbeck saw, traversed through and wrote about in this books! 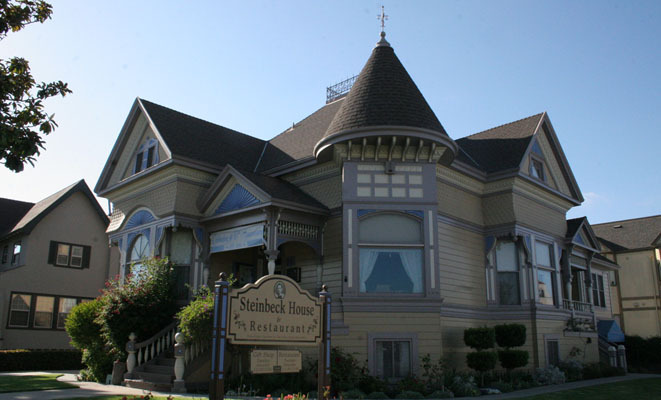 Want to dine at the Steinbeck House? We can arrange it in your tour! From East of Eden to Pastures of Heaven, absorb the inspiration for John Steinbeck’s well-known novels and short stories in this approximately four to six-hour tour that opens the door to Steinbeck’s muse—the Salinas Valley. 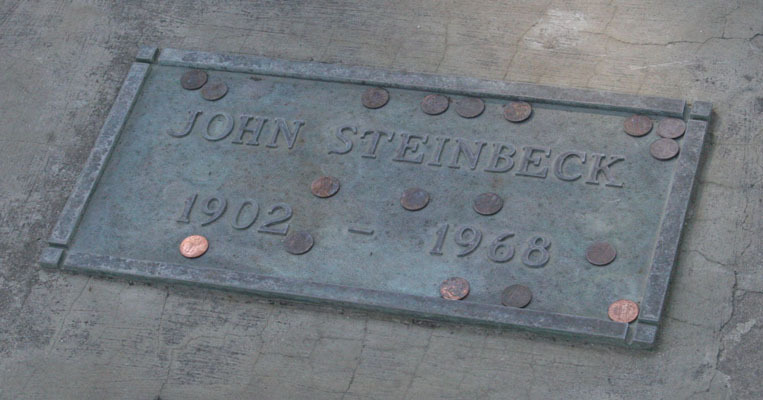 It also includes a visit to the Steinbeck Center and the Garden of Memories Cemetery where he’s buried. Private group tours: Want Big Blue (tour van) all to yourself? Reserve the entire vehicle for 7 adults, and you’ll enjoy a 12% discount on your Tour. When a private party reserves the entire vehicle, arrangements can be made to dine at the Steinbeck House (when seating is available). Please note that this is not a private tour unless you reserve all seats in the van. 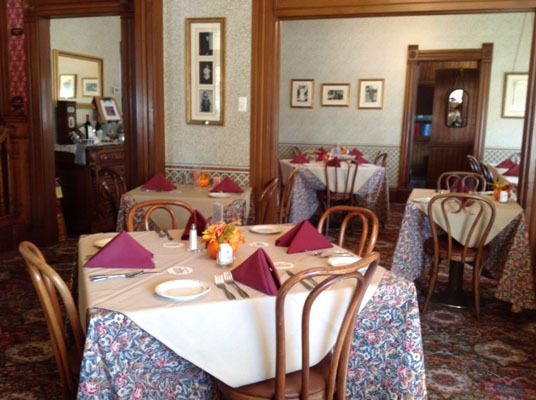 Gourmet Lunch – Enjoy a Caesar salad, croissant sandwich and cupcake desert on your tour! Gourmet Platter – Maximize your wine tasting experience with this gourmet platter. Enjoy three cheeses and a choice of three items (fresh fruits, dried fruits, crackers, olives, figs, grapes, nuts) depending on availability. Serves four to six guests. Cheese platter – A tasteful platter consisting of two cheeses and crackers sure to delight your taste buds! Serves two to three guests.